This is precisely why I read Jon Acuff's blog. I am able to sympathize with so many of his readers. 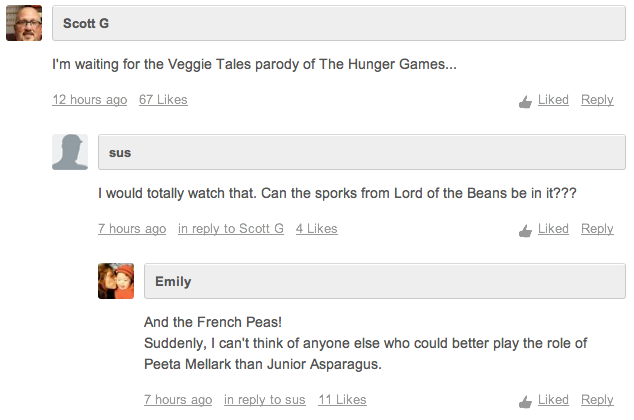 I am so glad I am not the only person on the planet who hasn't read or seen The Hunger Games.